These are FSX textures (dds, mipped). The AIG CRJ-700 model is required. It can be found at Avsim. 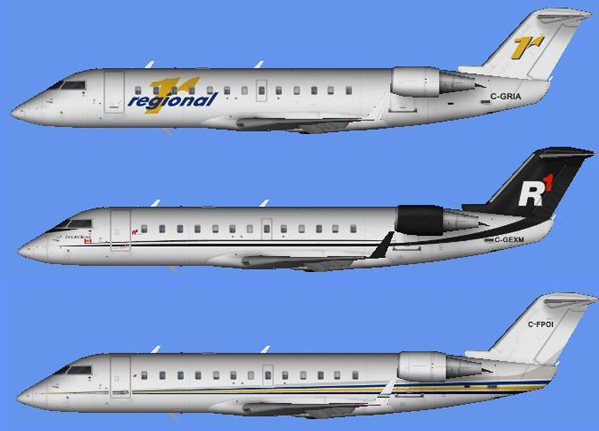 Search for aig_crj700_basemodel.zip. These are FS9 textures (32 bit). The AIG CRJ-700 model is required. It can be found at Avsim. Search for aig_crj700_basemodel.zip. These are FS9 textures (32 bit). The AI MAlcontent CRJ-200 model is required. It can be found at Avsim. Search for aim_crj200_basemodel.zip.